Dan Trachtenberg (10 Cloverfield Lane, The Boys, Black Mirror) has replaced Shawn Levy to helm Sony Pictures’ Uncharted adaptation, Variety has confirmed. Uncharted will be a prequel to the game series, starring Tom Holland (Spider-Man: Far From Home) and taking its basis from the sequence in Uncharted 3: Drake’s Deception wherein the young thief first encounters his partner Victor Sullivan and in essence sets up the events of the entire game franchise. Despite previous drafts by the likes of Mark Boal (The Hurt Locker, Zero Dark Thirty), Oscar nominee David O. Russell, Doctor Strange‘s Thomas Dean Donnelly and Joshua Oppenheimer, Safe House‘s David Guggenheim, and Joe Carnahan, this new version of the film will bring on a new writer to rework the new-found premise. The most recent draft was written by Jonathan Rosenberg and Mark Walker. Uncharted is an Arad/Atlas Entertainment Production, with Charles Roven, Avi Arad, Alex Gartner, and Ari Arad producing. Jonathan Kadin is overseeing the film for Columbia. 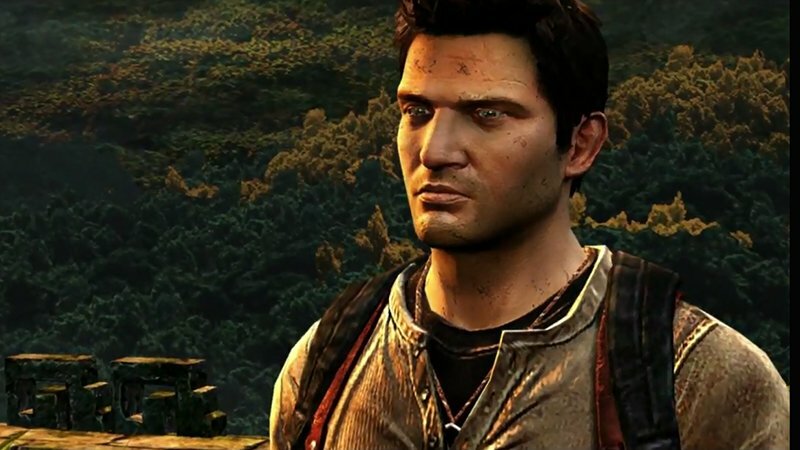 The post Dan Trachtenberg to Helm Uncharted Movie Adaptation appeared first on ComingSoon.net.